NAPM 2020 Annual Conference -- SAVE THE DATES ! 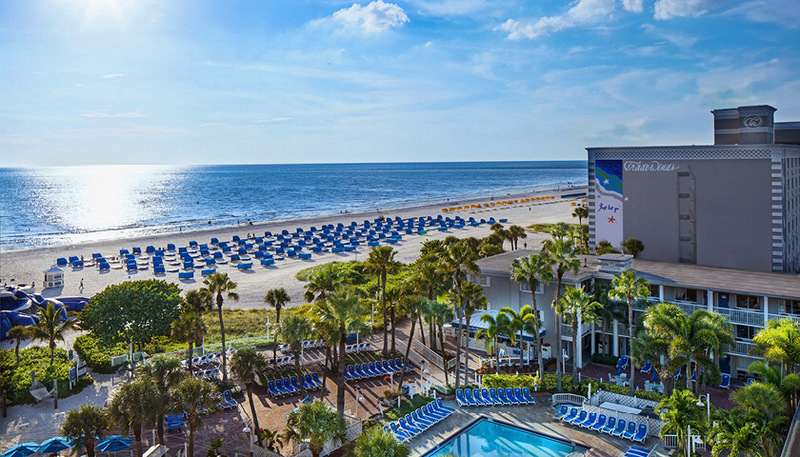 NAPM’s 2020 Annual Conference will be held on February 11-13, 2020 (golf outing on Feb 10) at the TradeWinds Resort, St. Pete's Beach, Florida. Stay tuned for more info as our 2020 conference theme and details are developed!